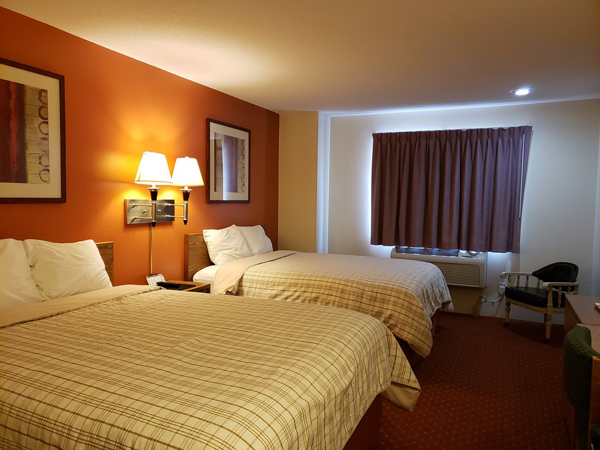 Clean and Comfortable with Competitive Rates starting at $54.99/night. That's Sibley Inn for you! They aren't a fancy shmancy chain hotel but your hometown local hotel in Sibley, Iowa. 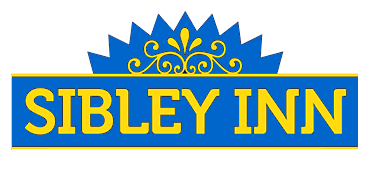 Whether you're traveling through or looking for a place for the family to stay, look no further than Sibley Inn. 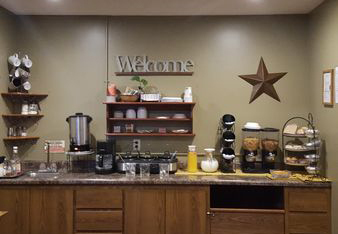 You'll be greeted with a smile at their 24 hour front desk, and receive great customer service and a free hot breakfast! 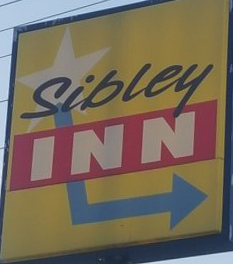 We all know, there's no place like home, but Sibley Inn comes pretty close. Sibley Inn, come as a guest and leave as a friend! No cash back. No cash value. No credit given. Rooms based on availability.